Beautiful silver and black Michael by Michael Kors strappy platform stilettos. Leather, patent leather, and embossed faux animal texture straps. Size 5, approx 1.5" platform and 5" heel. Used, but well taken care of. Small damage to section on left toe that was repaired. Fitted grey McGill university sweatpants. Like new. Size small, but fits more like an XS. 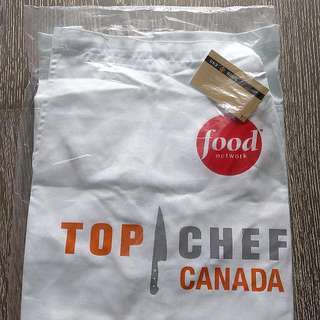 Brand new with tags and in bag, Food Network Top Chef Canada apron. 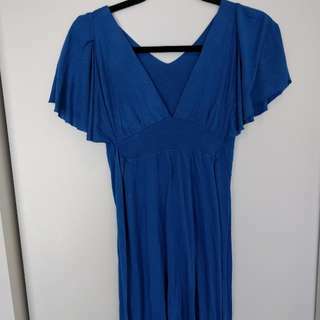 Blue dress with a v-neck, empire waist, ties in back to cinch waist, drape sleeves, hits above the knee. 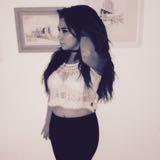 Has 1 or 2 mendable holes, size XS. 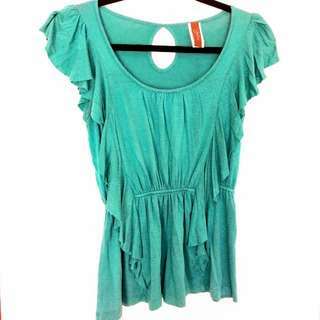 Cotton stretch turquoise shirt with draped ruffles and elastic cinched waist. Size medium, can fit a small. Cream shirt with mesh and gold studs on the front. 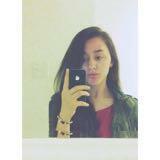 Mexx, small/XS. Like new, with two tiny holes on the front (see photo). 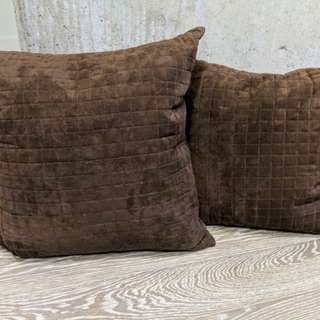 Two 19" x 19" microsuade brown decorative pillows. Down stuffed. 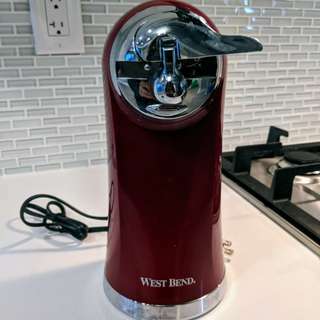 West Bend red electric can opener, with a bottle opener and knife sharpener on the back. Works great but unfortunately it doesn't fit in my new place. 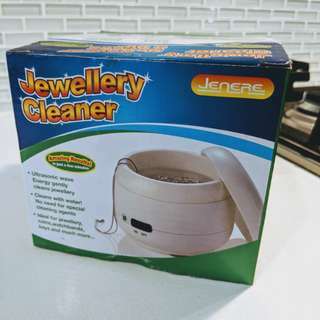 Cleans all sorts of materials using vibrations & water! 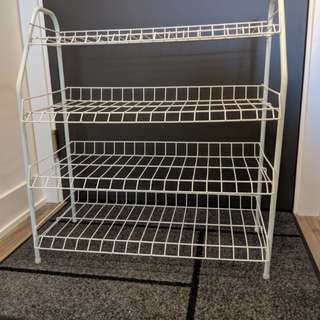 Great shoe rack, unfortunately it didn't fit in my new place. 25" x 11" x 28" Easily comes apart (shelves hook onto frames), flat for transportation. 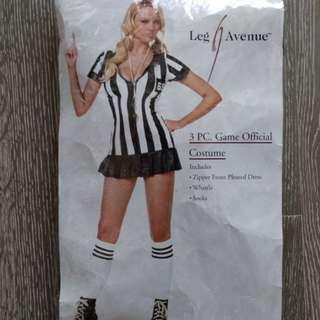 Fun and comfortable Halloween costume! 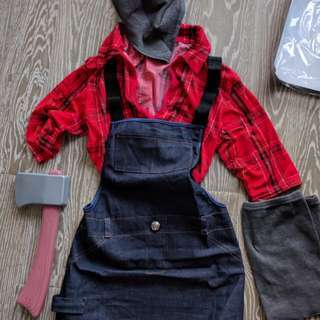 Comes with the crop top, overall skirt, hat, faux leg warmers, and plastic ax. Size small/medium Worn once, great condition. Super fun Halloween costume! Comes with the romper, hat, and backpack that's perfect to keep your stuff in. Size XS Worn once, great condition. Only difference from photo on packaging is that I cut the sleeves at the elbow (as seen in photo 2, looks better in my opinion!). 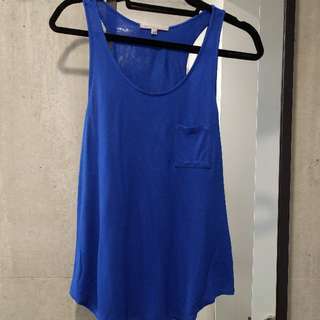 Soft royal blue Gap racer back tank top with pocket detail and rounded hem. Like new, size XS. 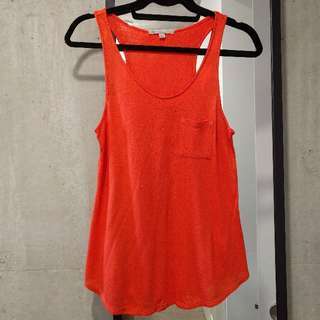 Soft red/orange Gap racer back tank top with pocket detail and rounded hem. Like new, size XS. 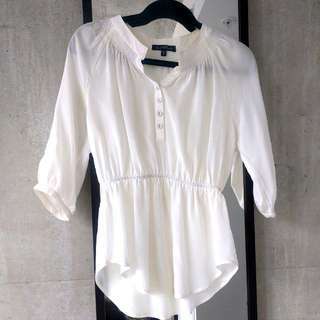 Cream 100% silk Velvet Heart shirt with buttons down front and cinched (elastic) waist detail. Lightly used, size XS. Will need to dry clean. 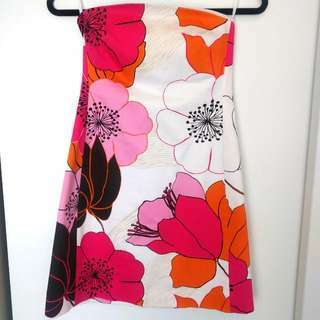 Beautiful cotton Banana Republic dress, perfect for summer. Size 0, stretch. Like new. 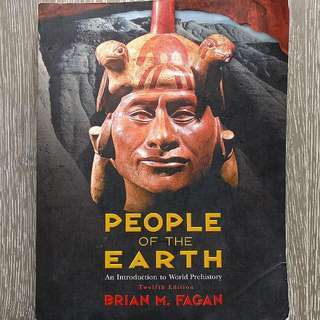 Limited edition, collector edition, sold out. Slight damage to the box from shipping, seen in photo 3.